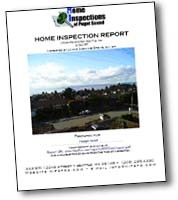 The oldest and most respected Home Inspection Association. 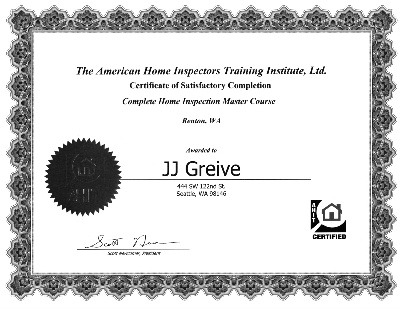 The ASHI Standards serves as a performance guideline for home inspectors, and is universally recognized and accepted by many professional and governmental bodies. JJ has 25 years experience in the construction of fine homes. His knowledge gained by actually building and installing the systems in a home is invaluable. Understanding the systems and structures in homes benefit every inspection. Suzanne has been making real estate transactions run smoothly for more then a decade. Her understanding of all phases of the sale, professionalism and technical mastery add exceptional value to the inspection. Understanding the demands of real estate gives us the edge in dealing with customers, brokers and lenders. • ASHI Certified, Accept nothing less! • The best reporting systems in the business!